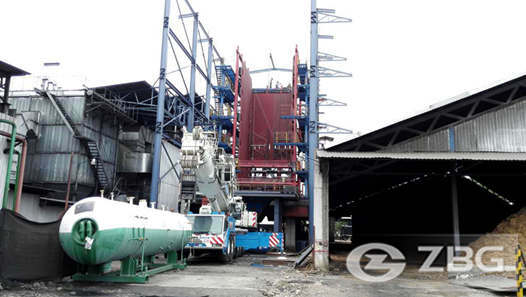 the set of 4 ton biogas fired steam boiler for glass plant is used for turbine, distillation process, bottle washer. 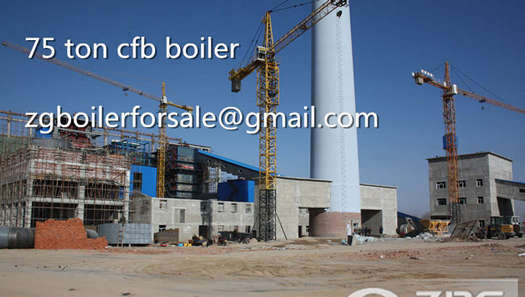 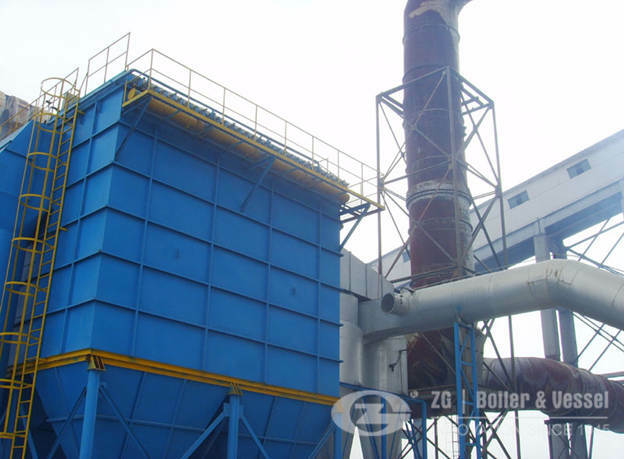 A customer is looking for boiler with attached specs,biogas,usage for turbine, distillation process, bottle washer.they are a glass plant in Mongolia,need a set of 4000kg/h biogas fired boiler to generate steam for the industrial manufacturing. 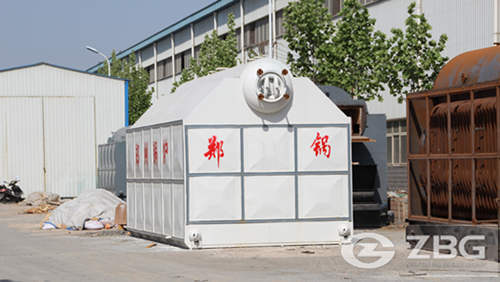 1.Biogas is majorly a mix of methane and carbon dioxide. 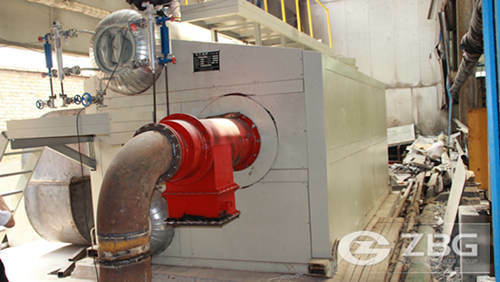 The resultant energy in the anaerobic digestion (biogas) can be converted into electricity by using it to convert water into steam, which turns a turbine connected to a generator.Better still, biogas can be purified and upgraded to the natural gas standards when it’s converted to biofuel known as biomethane. 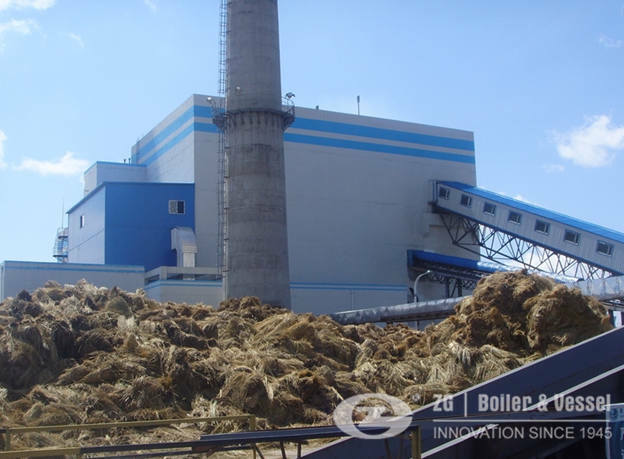 The process of anaerobic digestion leaves behind a nutrient-rich matter called digestate, which is commonly utilized as fertilizer. 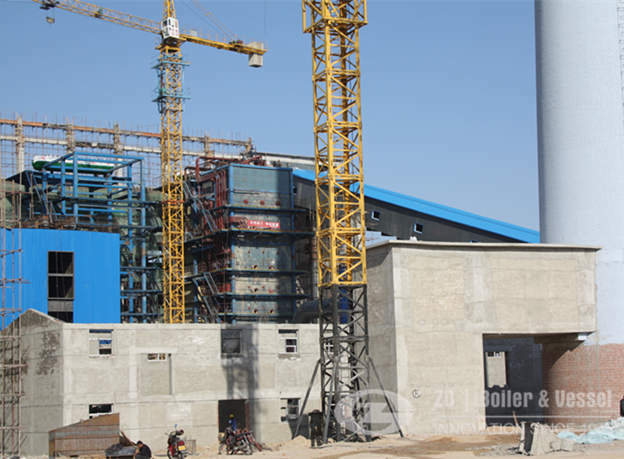 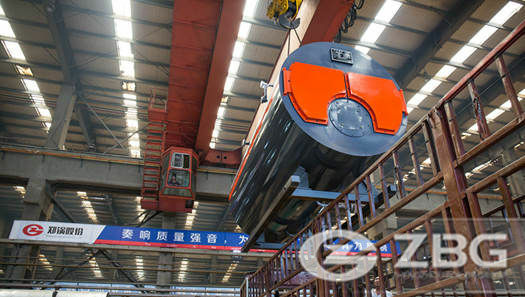 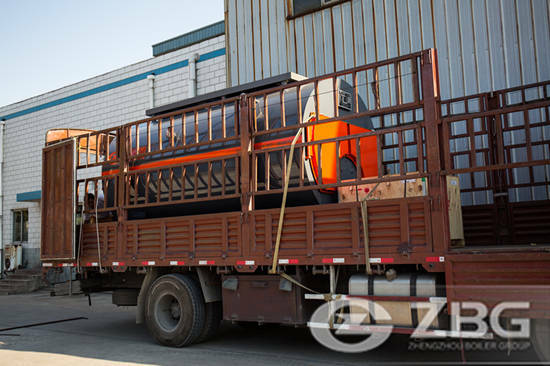 2.the structure of 4 ton biogas fired boiler is a packaged water tube boiler with double drums and D -type layout. 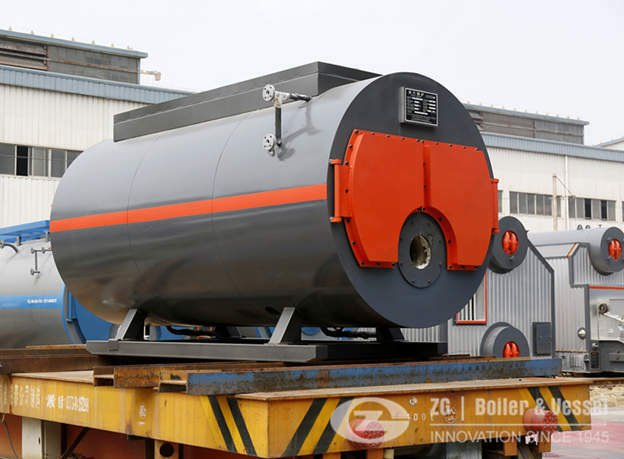 3.The biogas fired steam boiler in Mongolia has the features such as high thermal efficiency,high output,better load adaptability and high automation level as well as safe and reliable operation.